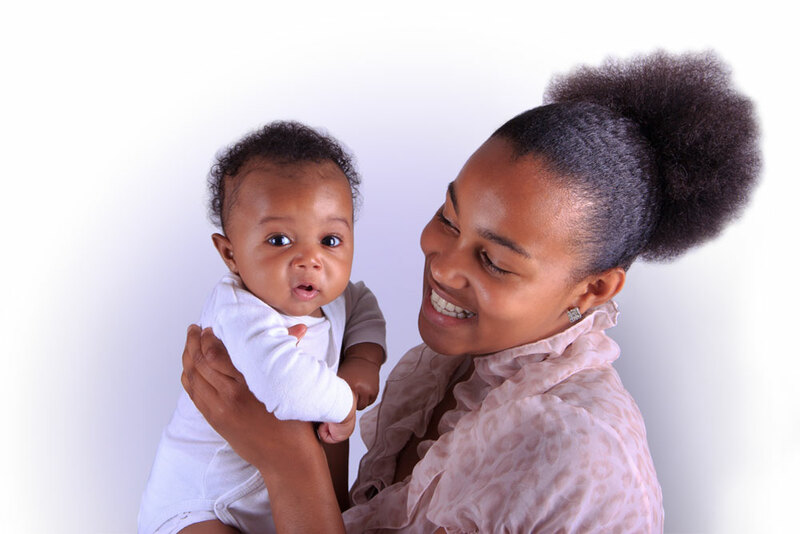 We’re Prescribing Fresh, Local Food to Low-Income Women to Improve Birth Outcomes and Empower Families to Cultivate a Healthy Household. 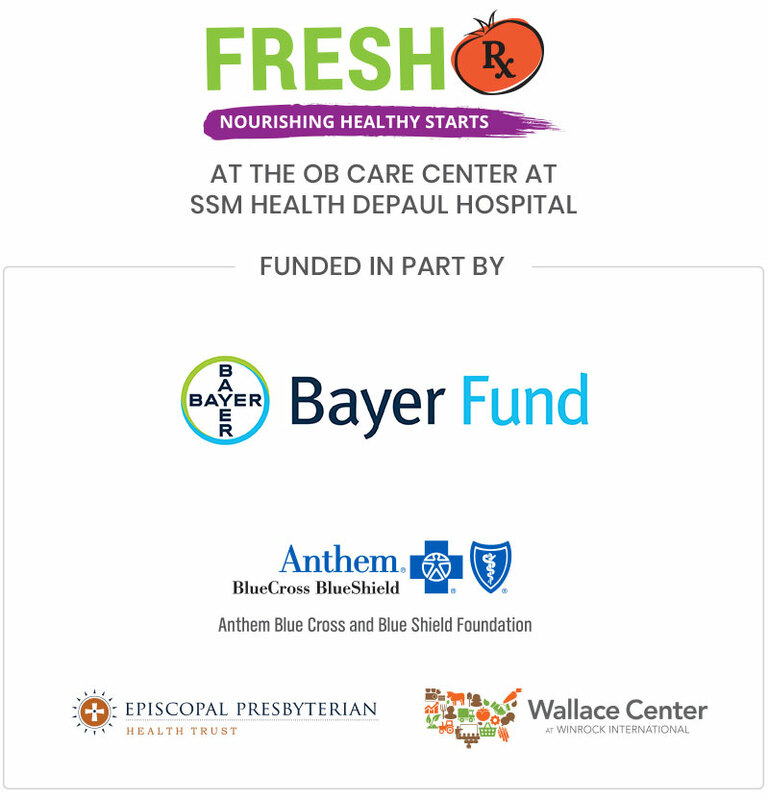 Fresh Rx: Nourishing Healthy Starts is a fresh food program that will eliminate food insecurity during pregnancy in order to produce better birth outcomes for both moms and babies. This innovative program provides families with weekly shares of food from local farmers and producers, in addition to cooking classes, nutrition resources and supportive services. Interested in learning more and receiving updates on program progress? 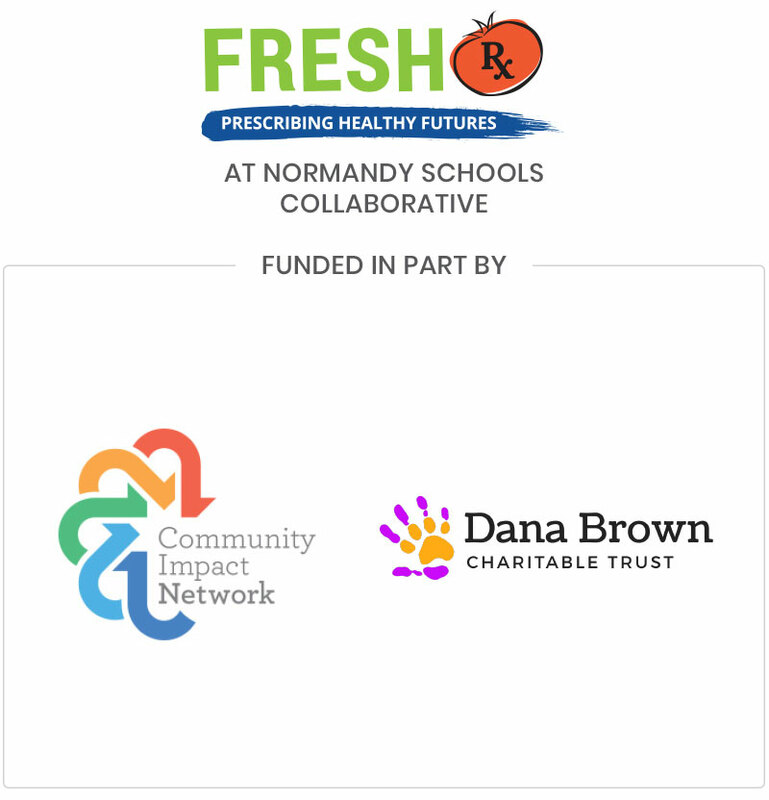 Fresh Rx: Prescribing Healthy Futures is a holistic, fresh food program working to support a healthy, hunger-free, nutrition-forward campus at Normandy High School through the systemic transformation of the built environment. 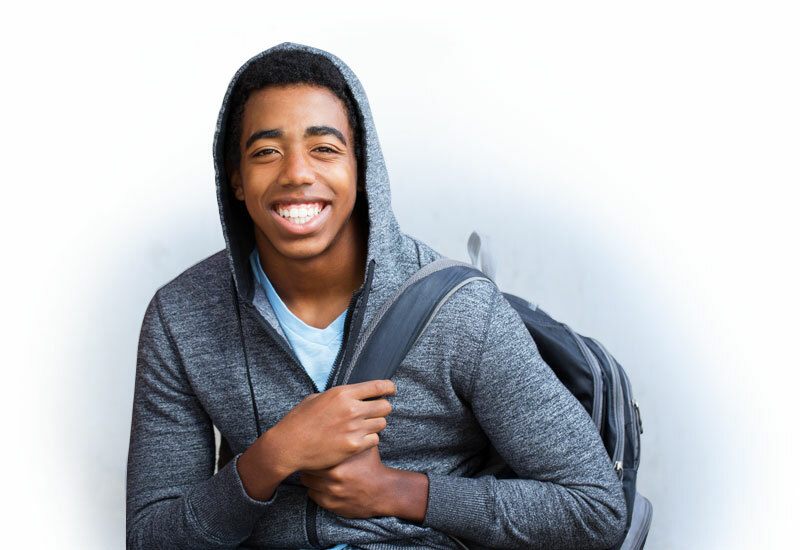 Fresh Rx: Prescribing Healthy Futures works with qualifying students and their families by providing a prescription for whole, fresh, local food, student-centered support, and connections to resources in the community. Fair Shares is a Combined Community Supported Agriculture program (CCSA). Local farmers and producers deliver food directly to Fair Shares, and they distribute it to members in weekly shares. Through this system, members get amazing, healthy food in a convenient way while supporting dozens of family farms and producers—most within 100 miles of St. Louis. Through partnering with Fair Shares, Fresh Rx participants get fresh produce, plus tons of other local foods like eggs, bread, rice, and pasta delivered weekly. To learn more and see local farmers involved, visit FairShares.org or Meet the Farmers here.